Creative Architects, Developers, Testers & Support People. If your company needs custom apps, we can help you. We do Mobile, Web, Desktop & Embeded apps for various domains like Retail, Manufacturing, Payroll, Human Resources & Logistics to name a few. Cyberlogic was started in 1994. We started writing custom software for one client since then we have grown many times. Today, we have skilled System Architects, Analysts, Programmers and Support People who are the back bone of our company. We cater to SME's to the Enterprise. No job is too small or too big for us. As a company, and as individuals, we value: Truth, integrity and honesty. Passion for our customers and for technology. Taking on big challenges and seeing them through till the end. Personal Improvement, Excellence and Knowledge Accountability to customers, partners and employees for commitments, results, and quality. We provide data conversion / transfusion service, where we receive or pull data from clients, process, applying custom business rules and then send them back to third party services or to the client. We do all the hard work for you, so you don't have to hire developers, invest in expensive infrastructure and you can reduce overall costs and CAPEX. Our data integration and data transformation engine Extract, Validate, Clean and Re-Map your data using the most advanced algorithms. Who Does It Work for? A large Warehouse and Logistics provider who has 1000’s of clients, each client send their documents - invoices, delivery schedules, picking slips etc. - to our client. Each of these clients have various ERP/MRP/Accounting systems and various document formats. 99% of the client send their documents through email. We extract the documents from each client, our system extracts this data – OCR Data Extraction, Electronic Data - applying business rules and converts this data, validate it and update the Warehouse and Logistics Provider’s Inventory & Warehousing System. A Large Australian retailer gets their stock from suppliers all over the world, these Suppliers, have their own Systems and various formats - Sales Orders, Invoices, Purchase Orders, Shipping Schedules, Commercial Documentation etc. The supplier can Upload their Documents to a portal and some post data directly to our REST Services API. These documents are validated and updated directly to their Inventory / Purchasing / Ordering System. A Small business supplier who supplies one of the large retailers in Australia with two products. This retailer will only accept Invoices / Purchase orders / PO Acknowledgements / Advance shipping notice etc. in their format, so we transform their documents to and from the suppliers – an Excel spreadsheet – to a complex format required by the large retailer. The supplier uses our portal to upload these documents and we receive the documents from the Retailer and send it to the supplier by email. Our team can develop your next mobile app for ios, Android or windows mobile platforms. We develop Cross Platform Apps, so build once run anywhere, so Cheaper to develop. We specialise in implementing application security using Open ID Connect & Oauth to protect your apps. We can help develop or assist your team in building apps in ASP.NET / C#, Xamarin, C++, Java, Angular 1.x, Angular 4, Python, Typescript etc. Provide devlopment & DBA services for SQL Server/T-SQL, Oracle/PL-SQL, PostgreSQL, MYSQL, SQLite & Foxpro. We provide penetration testing for your Apps. Cyberlogic's data integration solutions enable you to transform and deliver data. 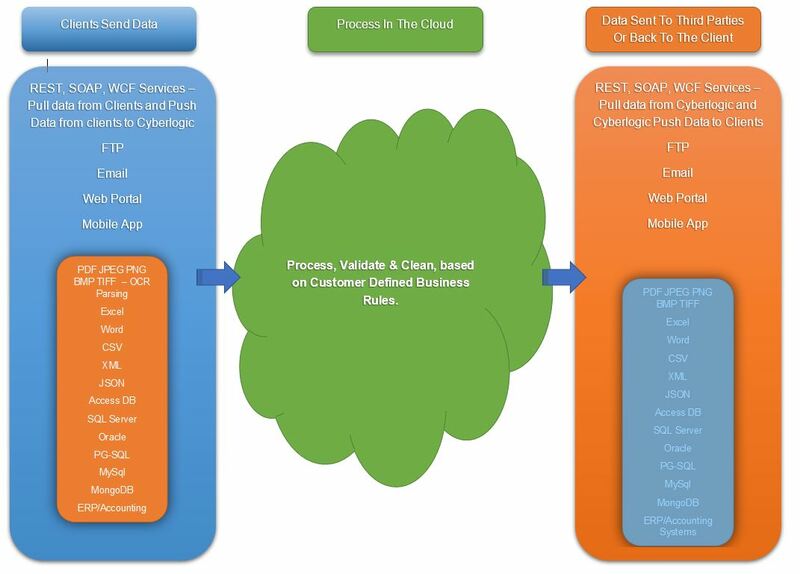 We provide capabilities for delivering data in real time to business applications, whether through bulk (extract, transform, load (ETL)), virtual (federated) or incremental (change data capture) data delivery. Business Intelligence turns data into past, present and future views of your organization's operations and performance so your decision makers can capitalize on opportunities and minimize risks. You can use these views to understand the immediate and downstream effects of decisions that span potentially complex interrelated factors. Consistent snapshots of business performance are provided in enterprise-class reports and independently assembled dashboards based on trusted information. As a result, non-technical and technical business intelligence (BI) users and IT alike can respond quickly to rapidly changing business needs. Develop your next app for the cloud and host it on Azure or Amazon. 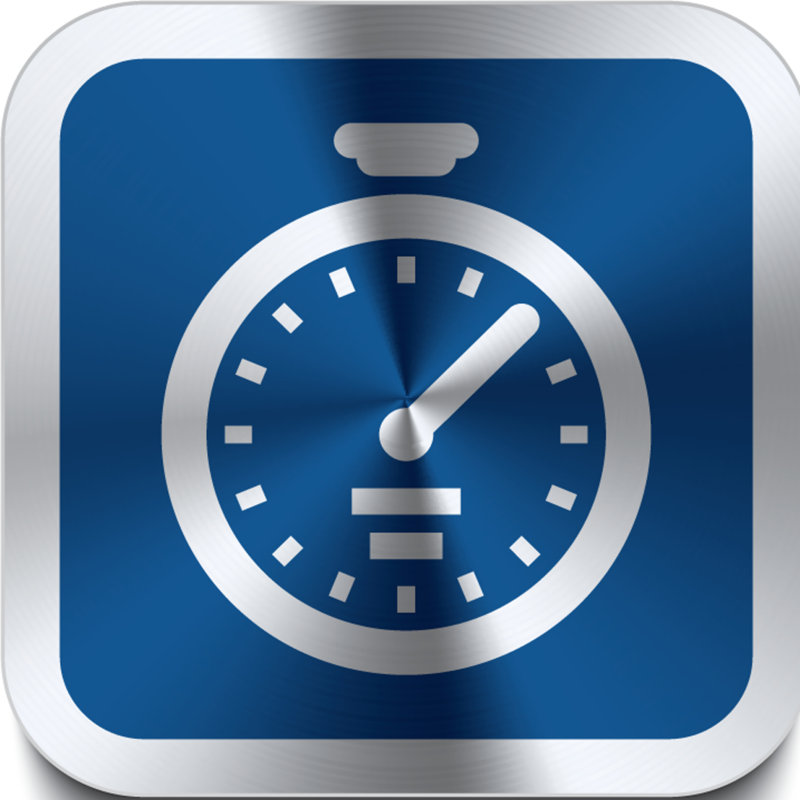 Track your most valuable asset, your time, in an efficient and easy way. Once you enter your times, you can send your time sheets to your Employer, Client or Agency, by email in a PDF or you can send it in a raw CSV file. Create Online Orders quickly, view Your inventory and Debtors Balances. App for delivery drivers to deliver and get electronic receipts & signatures from clients using sign-on-glass.